The “predatory pricing” regulation by Telecom Regulatory Authority of India (TRAI) has been severely criticised by chiefs of major Indian telcos including Airtel, Vodafone, and Idea. The issue reached an extent where the industry’s representative body COAI accused the regulator of establishing rules favouring Reliance Jio, leading to bickering over lawsuits of defamation. 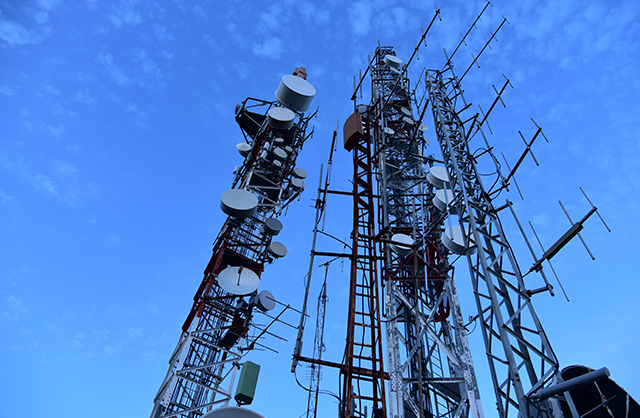 The issue over this new tariff ruling has now reached the doors of the telecom tribunal, but the twists are far from being unwound yet. Two of the telcos opposing the predatory pricing regulation, Idea Cellular and Bharti Airtel have appealed against it at the Telecom Disputes Settlement and Appellate Tribunal (TDSAT). This is backed by the telcos’ fear that the “unconstitutional” order will prevent them from conducting business, and leaves them a disadvantage against the market disruptor Jio, which in turn will result in loss of customers. Spokespeople from the telcos informed the Economic Times that the Telecom Tribunal is expected to hear their plea through the week. Airtel is likely to lay out its case first, starting on Monday. With TRAI’s new regulation, telcos found to be offering ‘predatory pricing’ plans to customers will be liable to pay damages starting ₹50 lakhs. The realistic pricing, as per TRAI, will not fall below the average “variable cost” and will be not intended to monopolize the telecom services in a specific circle. 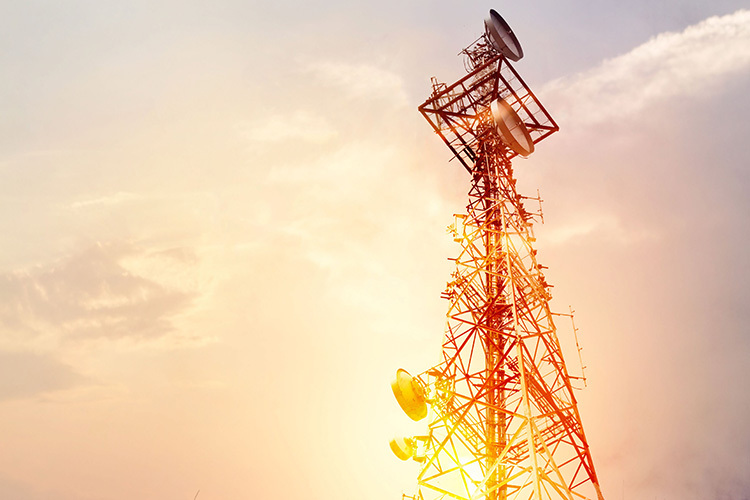 Further rules state that telcos cannot customize plans for one individual, such as ones with deep discounts, without offering the same plan to every user in the circle. The penalty for flouting the rules can be seen as really damaging for the telcos who are already strained from delayed revenues and Jio’s heavy-handed tactics. Reliance Jio, which used low prices to destroy rival ARPU targets in nearly every circle, is seen as being allowed to consolidate big market share under the guise of predatory pricing rules. Last week Vodafone CEO Vittorio Colao revealed that the company’s revenue in India has dwindled in the face of cut-throat competition, and TRAI’s new regulation might further dent it. “Out of the blue, magically, a law or regulation comes … It sounds like you have to fight somebody with hands tied at the back. That’s (rule) not fair … we want fair competition. So, we are not in agreement with that specific regulation.” he said.